Countryside Glowing Frost Of Winter Sunrise. 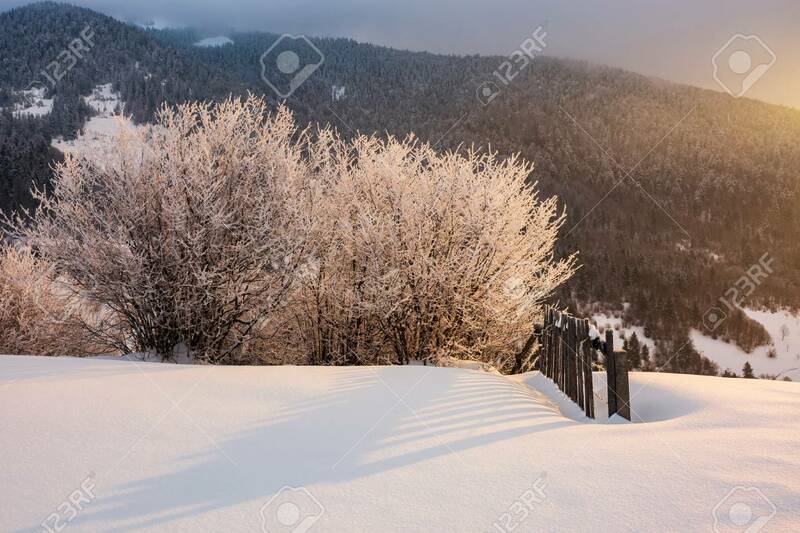 Trees In Hoarfrost.. Stock Photo, Picture And Royalty Free Image. Image 113582621. Stock Photo - countryside glowing frost of winter sunrise. trees in hoarfrost near the wooden fence on a snowy meadow on the edge of a hill. forested mountain distant in clouds. countryside glowing frost of winter sunrise. trees in hoarfrost near the wooden fence on a snowy meadow on the edge of a hill. forested mountain distant in clouds.